John Sutherland was born on 16 February 1816 near Wick, Caithness, Scotland, the son of a crofter John Sutherland and his wife Louisa, nee Thompson. On 2 May 1839 in Sydney he married Mary (d.1890), daughter of Captain Ogilvie of Campbelltown. He died at his Abercrombie Place residence on 23 June 1889 in Sydney, survived by his only daughter. He was buried with Masonic rites in the Congregational section of Rookwood Cemetery. John Sutherland had little formal education and trained as carpenter. He arrived as an unassisted migrant in 1838 and set himself up as a successful builder, retiring in 1860. In 1863 with John Frazer and West Manson he took up 287 square miles near Port Denison, Queensland. He later held another 250 square miles in the South Kennedy district as well as Lindisfarne in the North Gregory district. In 1873 with Sir Henry Parkes he took up 3,760 acres of mineral leases near Jamberoo and held another 408 under conditional purchase but failed to mine coal there. By 1878 he was a partner in the Lithgow Valley Iron Mining Company. Sutherland was commissioned as a Justice of the Peace and was a magistrate for Sydney. From the 1860s he was a Vice-President of the Sydney Mechanics School of Arts and a member of the Benevolent Society of New South Wales. Sutherland was also a trustee of three Mutual Benefit Building Societies and the Savings Bank of New South Wales, and Chairman of the Australian Mutual Fire Insurance Society. From 1883, he was a member of the Board of Technical Education. He was Vice-President of the Highland Society of New South Wales. He was a Freemason associated with the Oddfellows and Foresters Friendly Societies. Professing himself as a ‘workingman’s MP’, Sutherland was a member of the Legislative Assembly from 1860 to 1889. He represented Paddington at each election from 1860 to 1880 and Redfern from 1880 to 1889. In 1889, he was a member of the Parliamentary Standing Committee on Public Works. He was appointed member of the Legislative Council on 29 November 1882 but did not take his seat. The Sutherland Dock at Cockatoo Island, completed in 1890 was named for his service as Secretary of Public Works on four occasions, 1868-70, 1872-75, 1877-78, and 1887-89. 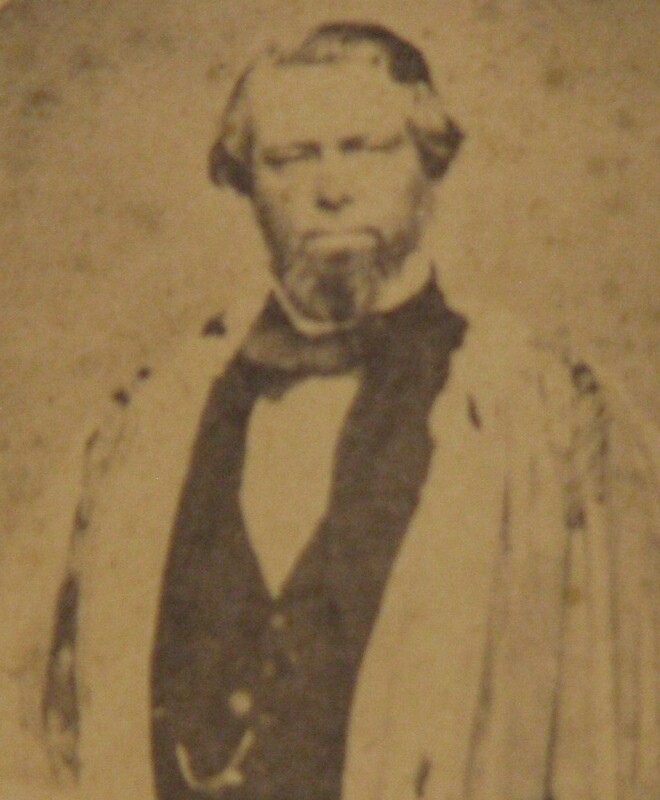 Sutherland was elected Alderman of the Sydney City Council for Phillip Ward, 30 April 1857 until 30 November 1868 and 1 December 1871 until July 1872. He was Mayor in 1861. 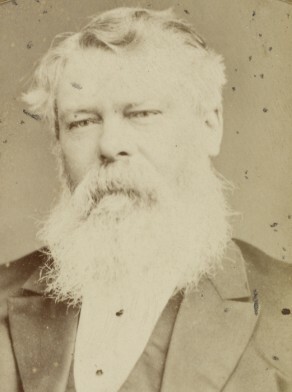 K J Cable, ‘Sutherland, John (1816–1889)’, Australian Dictionary of Biography, National Centre of Biography, Australian National University, http://adb.anu.edu.au/biography/sutherland-john-4673/text7725, accessed 28 November 2012.